I’m very excited to report that NYC has an official gluten-free foodie market that offers delicious, locally made food that’s free to attend! 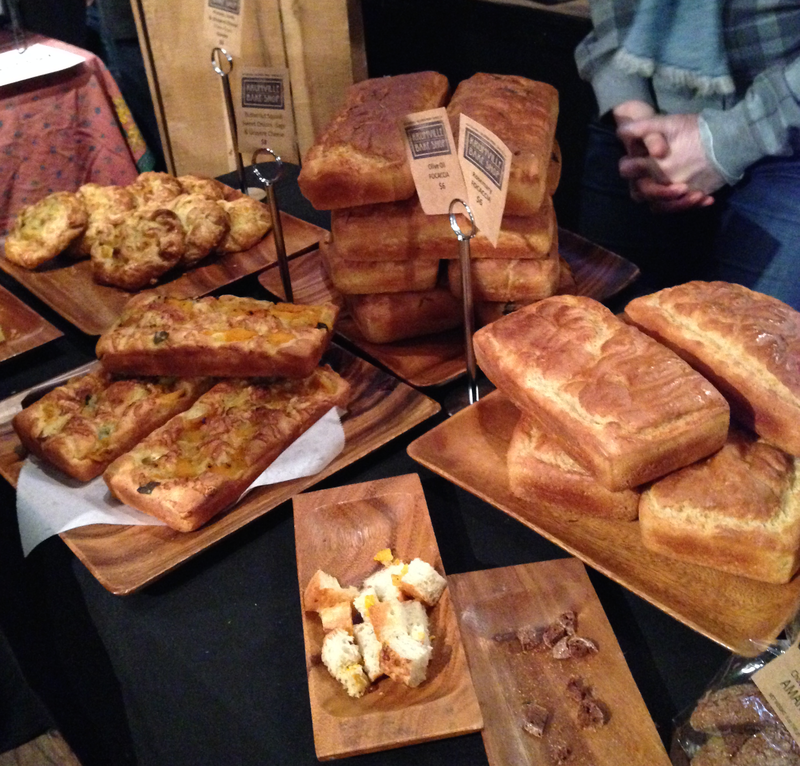 The Gluten-Free EatUp market opens its doors once a month. It offers gluten free foodies the opportunity to meet and network with other gluten-free people while noming on some yummy food. Foods like kimcheese grilled cheese, empanadas, focaccia and zucchini bread, cookies and much, much more! First of all, kimchi on its own is delicious. Add it to a grilled cheese and now we’re talking. Tony’s Kimchi is homemade and tastes great. He offers a few different flavors depending on your preference but I personally love his traditional kimchi. 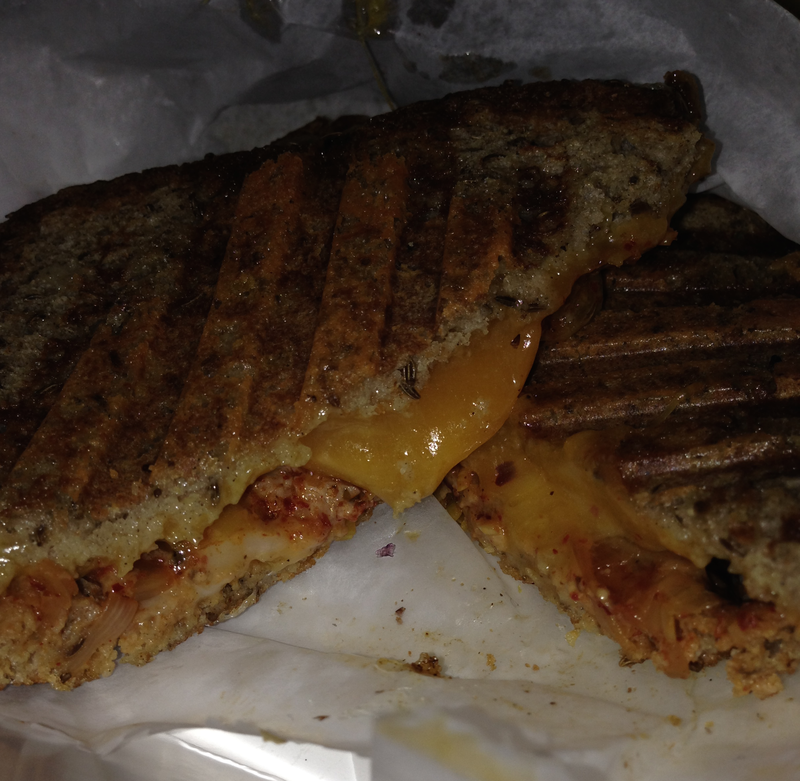 What also made this grilled cheese amazing was the bread. You can’t have a great grilled cheese without completing it with only the best bread. Tony uses rye bread made fresh by Chatham Bakery in NY that offers all the components of traditional glutenous bread minus the after affects of eating gluten. 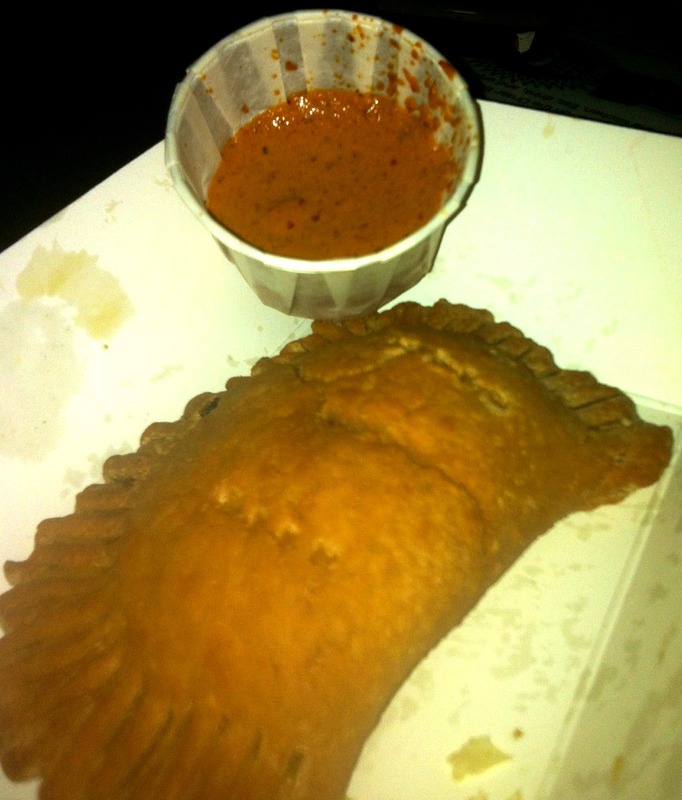 It’s been too long since I’ve had the opportunity to eat an empanada, exactly 472 days but who’s counting. If you didn’t know you were eating a gluten-free empanada then you wouldn’t know the difference. The stuffing was really awesome with a choice of Chana chicpea curry or the Knishka potato and kale. Both are really awesome so I there’s no reason to get only one kind. The dipping sauces that come with each are delicious and I usually end up asking for extra! Lately, I’ve been discovering more and more ways to use quinoa outside the realm of boiling it: pizza crust. These snacks are mini square bars that are super crunchy and pretty much addicting. I ate the entire Peanut Butter and Chocolate package I bought within a day. I figured it was mostly made of quinoa so it was more of an appetizer then a snack, right? Unlike some of the foods at this event, you can buy Keenwah Snacks at Whole Foods. It’s quickly becoming a widely offered snack as it gets to be more popular. If you ever have the chance to try it out I recommend the Peanut Butter and Chocolate. I was brought up on zucchini bread. My mom loved baking this for me but since being diagnosed with celiac disease she hasn’t made it. Lo and behold, I stumble upon Sans Bakery at the event who just so happens to be selling zucchini bread. Pretty sure it was a sign so I had to seize the opportunity! It’s an understatement to say I was ecstatic. 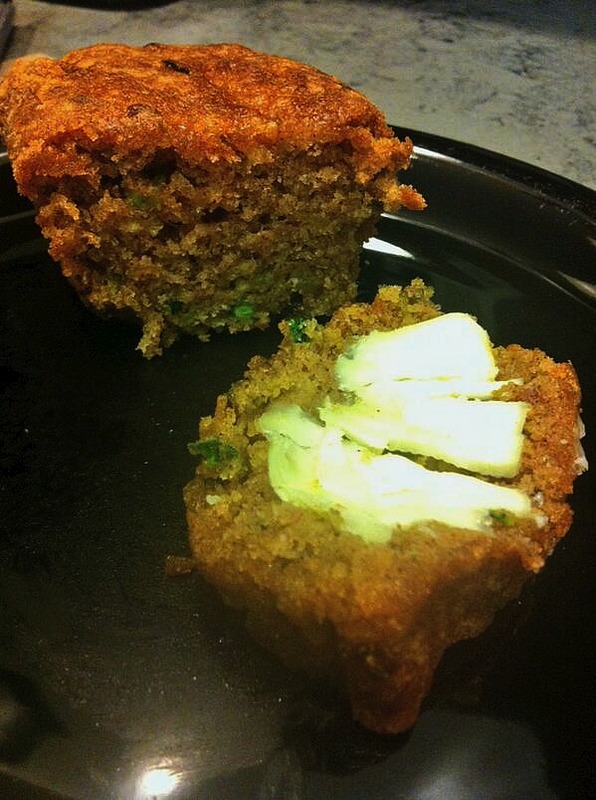 This zucchini bread is insanely fresh and moist. Unlike many gluten-free breads that are tasteless and full of sugar, Sans Bakery’s zucchini bread was scrumptious and tasted even better than my mother’s…I hope she’s not reading this, sorry mom! Not only is Anotella, owner of Krumville Bake Shop, an amazing chef but she’s also pretty awesome. Whenever I stop by her table she’s always a joy to speak with. Anything she bakes is truly amazing. From her cookies, savory and hearty focaccia breads to muffins, you can’t go wrong when you buy something from her. My personal favorites: Amaretti Cookies and Olive Oil Focaccia bread. What’s great about the focaccia bread (besides the fact that it tastes amazing) is that it’s perfect for freezing and saving for a later time. 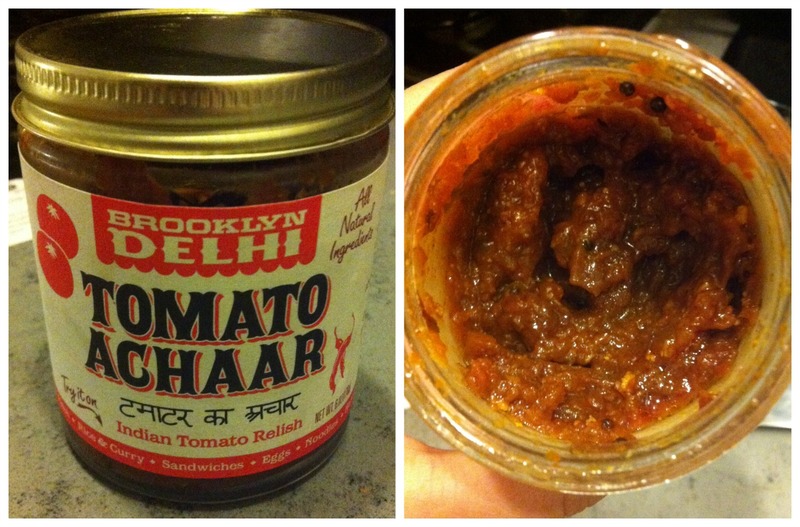 I also like to use my Tomato Relish by Brooklyn Delhi and top my bread with it. 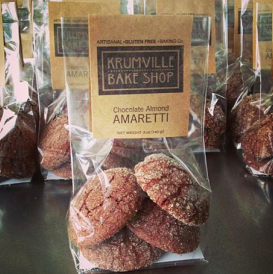 Antonella’s Chocolate Almond Amaretti cookies are ADDICTING. I don’t know how she gets them so chewy and soft but however she does it, I hope she keeps it up! Brooklyn Delhi is owned by Chef Chitra Agrawal who creates amazing Indian relishes that are naturally gluten-free. I’ve heard rumors of Chitra’s relishes through friends but until now I had never tried them. What I love about all her relishes is that the ingredients are straightforward and simple, no weird sounding, can’t pronounce words here! The Tomato Relish is perfect smeared over some gluten-free bread, add it to your tomato sauce to give it some extra flavor or mix it with sour cream and you have a killer dip! It’s not overly spicy but it definitely has a nice bite which makes me a really big fan. With its flavor of aromatic spices and versatility I really love Chitra’s relishes! 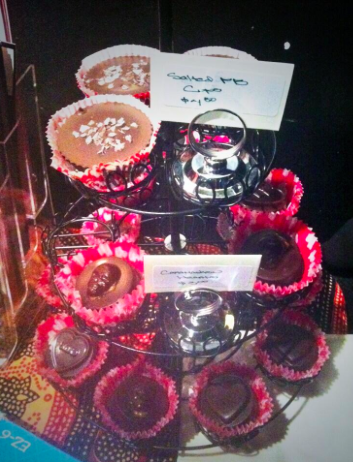 All vegan, mostly gluten-free, desserts made with organically sourced ingredients. It’s great to find vendors who care about where their ingredients come from and that support local businesses. Even though I am not vegan, I still found the desserts to be great and honestly not really that different from traditional desserts. My favorite was the gluten-free Lemon and Tahini cookies. At first the combination of the two seemed a bit odd but I was very pleasantly surprised how the flavors complemented each other. Neither were overbearing or hard to taste. If you’re like me and love lemon, tart desserts then you should definitely give the Lemon and Tahini cookies a try. 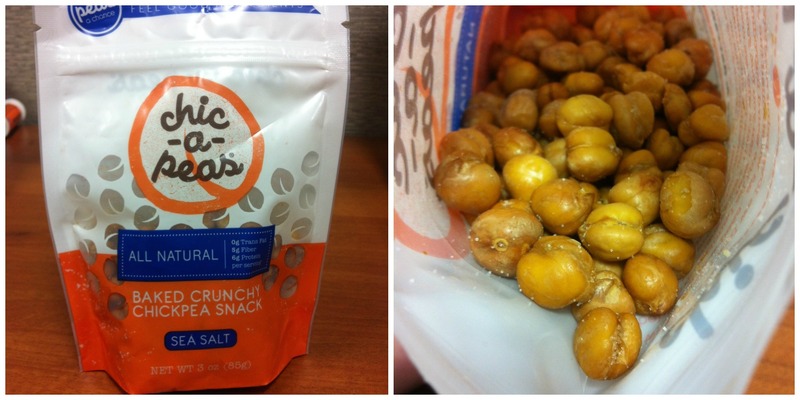 Great, healthy, gluten-free snack that packs huge flavor. I bought the Falafel and Sea Salt flavors. The Falafel flavor reminded me of pizza goldfish which is a great thing because who doesn’t love goldfish? Also, the guys who started this company are great and very friendly. It’s always an added bonus when you find a company you like that’s not only fighting for the cause of delicious, safe gluten-free food but people who are awesome! Click here to learn more about the upcoming Gluten-Free EatUp events! They’re free to attend and a great place to meet other gluten-free people and network. I also went to this event. I had the empanadas and they hold up to regular ones. Everything was really good!